A week ago I took my second day off from writing for the year. Since then, I’ve plugged away at the novel, which, though it progresses, is wandering through the weeds. I can see the end approaching, but the space between where I’m at now and where I need to end up is murky. I know some very specific things that need to happen, but I haven’t got the connecting threads mapped out, instead discovering them each day, as I complete one scene and start to conjure the next. It’s been a challenge and a bit scary, but there have also been exciting revelations and inspirations, while I have also picked up a thread I’d dropped off earlier in the manuscript believing I would not come back to it. But this thread represents a fairly heavy emotional moment that is coming right up. I’m anxious to write the scene, but feeling a bit of trepidation too, worried I won’t be able to fully evince what I’m aiming for. At least I’ll have a chance to fix it in revisions this fall. Read Shakespeare’s ­Comedy of Errors this week, and it was great. Not as dense or layered as his dramas, obviously, but I really enjoyed the word play utilized by Shakespeare, and the manner in which he drove the farce forward. Nothing invigorates me more than reading one of his plays, and this one – upon my first reading – did not disappoint. 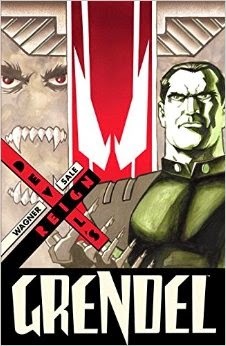 Also read Grendel: Devil’s Reign by Matt Wagner and Tim Sale. I continue to be impressed with the way Matt Wagner would continually change up the storytelling approach for every new storyline. With this, continuing the story of Orion Assante five-hundred years in the future, Wagner returns to a familiar approach – thick blocks of text, taken from a “history text” of the time – and infuses it with traditional comic panels (rather than the highly-illustrative and design heavy images from his initial foray, Devil by the Deed) to create a hybridized approach. 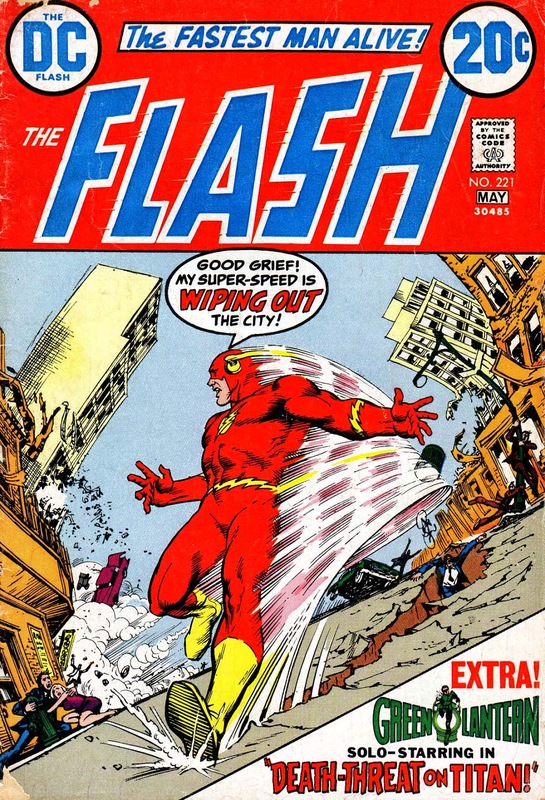 But this text-heavy narrative is only have of a chapter, with each one filled out by a more traditional comic book approach that showcases a different, but parallel, storyline that eventually intertwines with the main narrative upon the completion of this story. It’s impressive and admirable, how Wagner and his cohorts come to every storyline in this varied fashion. Something else that struck me, upon finishing this volume, is the fact that, despite being part of the Grendel narrative, this volume, like almost every other one, has very little Grendel in it. Devil’s Reign is about the transformation of Orion Assante into the first Grendel-Khan, a name he does not officially take upon himself until the final chapter. Similarly, in the previous God and the Devil storyline, Grendel, in the guise of Eppy Thatcher, was always hanging above the story, but his time “on-screen” was minimal at best, even if his scenes were dramatic and important to the overall narrative. [damn, I love the word narrative] It’s an impressive feat, and something worthy of further examination, but that will have to wait for another time. 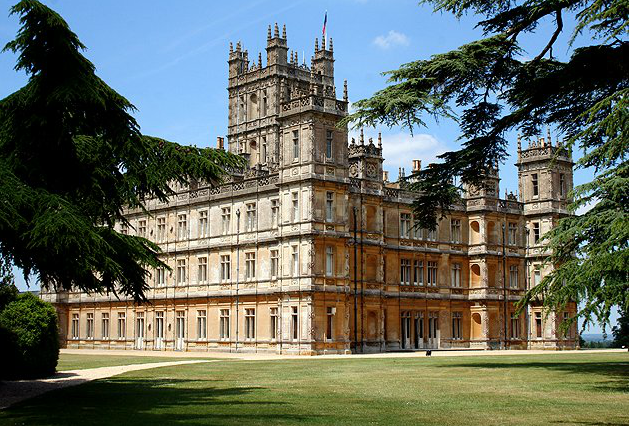 Started season two of Downton Abbey. The writing – even if it does slip into the overly melodramatic, and can be too on the nose, at times – is still impressive. With the first couple episodes, they have managed to imbue the two most reprehensible characters with some humanity, which is disconcerting because I enjoyed hating them. It’s rather impressive the ease with which this was done – and I do understand that, though it may look easy on-screen, it was certainly not easy in the writing room. Definitely want to try and take some lessons away from this aspect of the show. 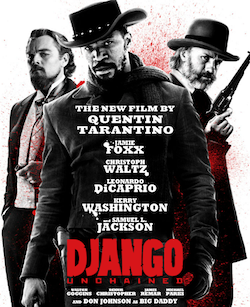 Also finished up my Tarantino (re)-watch this week, with Django Unchained. That was some kind of a great movie. Disturbing, cathartic, and bloody – three words that I think sum up much of Tarantino’s filmography. Not sure what more I can say about this. Tarantino just seems to be getting better. I’m anxious to see Hateful Eight, and am curious if he will be using chapter headings again. As always, check out my friends – Brad& Matt and Don McMillan, as well as Dan’s foray into podcastdom, the Potato League Podcast, for their own weekly recaps on things comic-y and geeky, and we'll see what's what in seven.